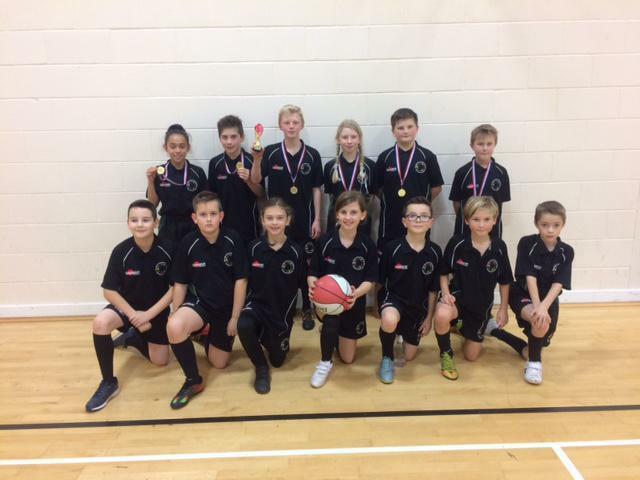 On Friday 12th December the Albert Pye Year 6 Basketball team played in the Lowestoft Hub ALT Cup. The A team played some excellent Basketball beating Grove, Red Oak, Reydon and Pakefield to win the cup. The B team drew with Grove and lost to Reydon and Red oak . A great experience for all and a winning end to an excellent sporting year at Albert Pye.